Welcome to†the Patton, an apartment community hand crafted to fit your life. We offer spacious studio, one, and two bedroom floorplans, complete with breathtaking finishes and exceptional amenities. 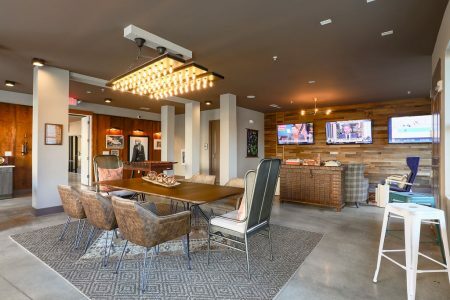 Located in the incredible city of Asheville, the Patton lives within walking distance of amazing dining, art, and entertainment options.